We have established ourselves as one of Redcar's premier carpet retailers. New carpets are a luxury which boosts the appeal of your home and feel fantastic underfoot. At Crazy Price Carpets we have carpets available in bright and bold prints, patterns and colours or more elegant, traditional styles. Our collection of carpets comprises products from British and European manufacturers. Buying direct and in bulk means we can offer fantastic deals to you, our customer. We understand that every client has unique tastes and requirements, which is why we strive to offer a diverse assortment of distinctive carpets at low prices. We're confident that no retailer in Redcar can match us on style, choice, value and service. When we visit you at home or your business premises, we will bring along samples from prominent manufacturers including Ulster, Abingdon, Regency Carpets and Rylux to name but a few. We will introduce you to many more when we present you with our range, giving you the chance to make an informed decision. If you set your heart on one of our stunning carpets, a member of our polite and friendly team will be on hand to measure up the room in question and provide you with a free, competitive estimate. 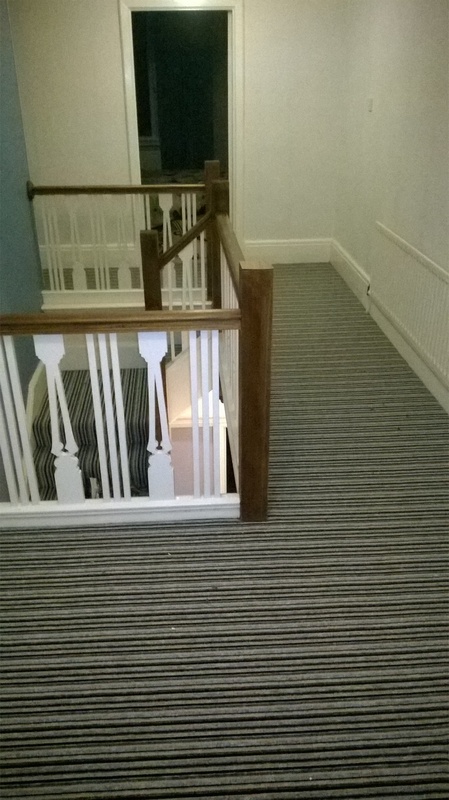 We provide an all-encompassing fitting service across Redcar and surrounding areas which ensures that your beautiful new carpet is professionally laid on your behalf. Crazy Price Carpets is happy to visit clients situated anywhere in Redcar. All you need to do is give us a ring and we’ll arrange to visit at a time and place to suit you. If you would like to make a booking or find out more about the service we offer, why not get in touch today? Get in touch on 01287 651 131 or 07525 822 062 to learn more. Further to our selection of carpets, we also offer an extensive choice of quality vinyl and laminate flooring.